A report from the BBC. As Venezuela’s economy collapses, a tide of lawlessness is spreading to the nearby island of Trinidad. 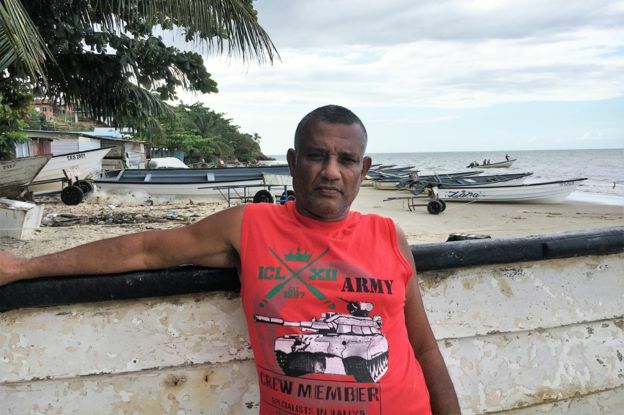 Its fishermen now live in fear of Venezuelan pirates, discovers Colin Freeman, while Venezuelan smugglers exchange drugs and guns for basic necessities. If your idea of a tropical paradise is based on what you’ve seen in tourist brochures, the coastline of south-west Trinidad will not disappoint. Golden beaches and coconut groves? Tick. Sleepy villages, full of fishermen snoozing under palm trees? Tick. A relaxed, laid-back vibe? Hmm. Actually, no. Take a closer look in villages like Fullarton, and you’ll notice a few things seem out of place. For one, why have so many of the fishermen got 200 horsepower engines on their boats, when 75 is more than enough? And why, when they go out fishing at night, do none of them put lights on any more? Hang on… Pirates? In the Caribbean? That was 300 years ago, wasn’t it? Back when men like Blackbeard and Calico Jack sailed these waters. So far, the only pirate I’d seen in Trinidad was a picture of Captain Henry Morgan. And he was on a bottle of rum. Gerry Padarath knows differently. He gestures out to sea, where across a stretch of mud-brown water another coastline can be seen. 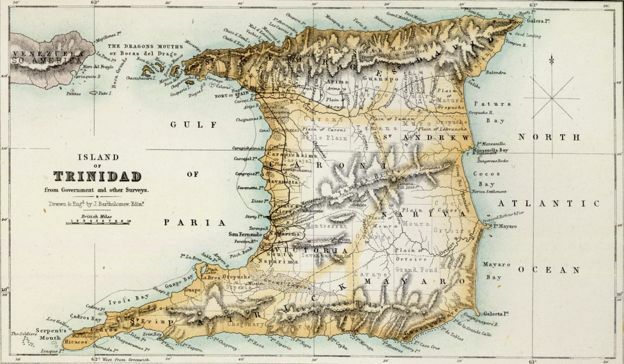 It’s mainland Venezuela – which, at its closest point, lies just 20km (12 miles) from Trinidad. Most of the pirates are ex-fishermen, who used to make a good living catching tuna, octopus and shrimp in the Caribbean’s warm waters. 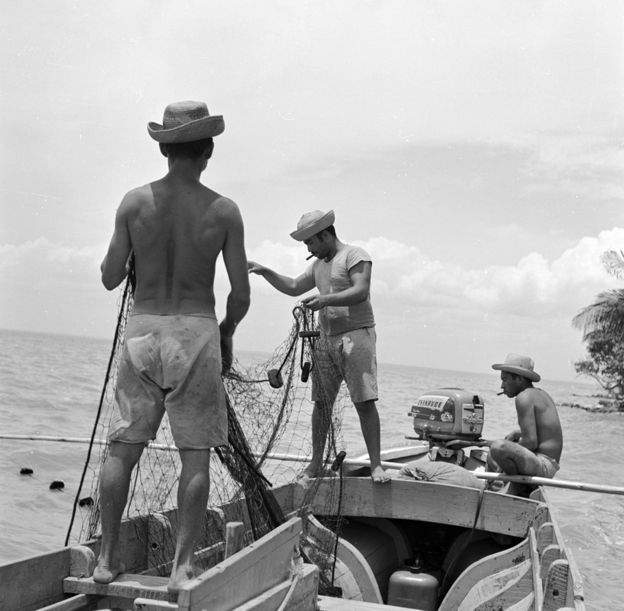 But under Venezuela’s former president, Hugo Chavez, the fishing industry underwent a well-intentioned but disastrous nationalisation programme, prompting companies to relocate abroad. With the added blow of hyperinflation, many of the fishermen now have no job and no way to feed their families. 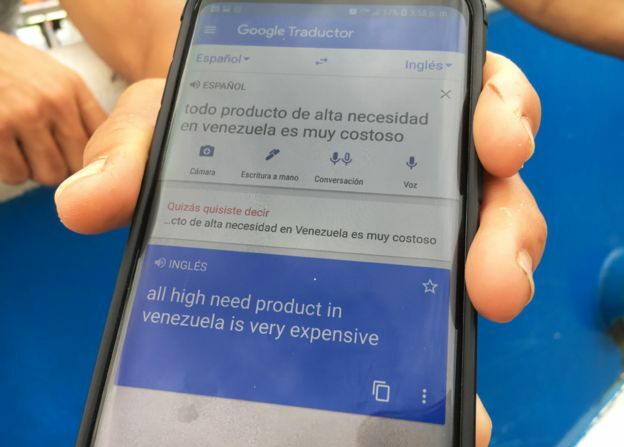 They do however have access to boats and to guns, which are in ready supply on Venezuela’s increasingly lawless streets. It’s sadly reminiscent of the piracy crisis in Somalia a decade ago, where jobless fishermen took up arms to prey on passing ships. 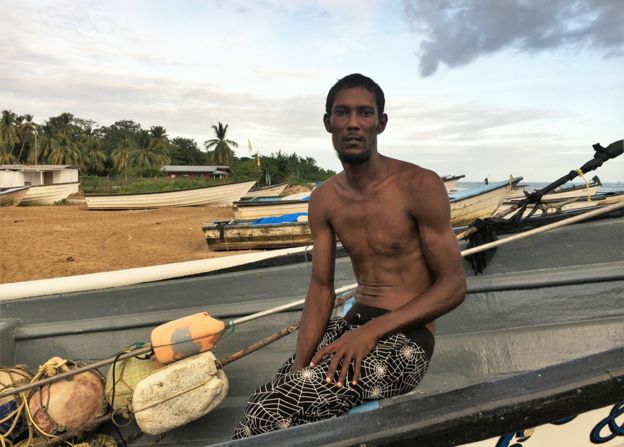 But while the Somali pirates targeted wealthy cargo ships, the Venezuelans tend to go for fellow fishermen from Trinidad, who aren’t much richer than they are. You can hear stories like this these days all along Trinidad’s south-western coast. But it isn’t just the kidnappings and robberies that have got people worried. The pirates are also big smugglers, bringing cocaine and guns into Trinidad which fuel the island’s own vicious and increasingly deadly gang wars. On the return run, they bring boatloads of nappies, rice, cooking oil and other basics, all now in desperately short supply in Venezuela. True, the gang problem has been going on for nearly two decades, and unless you stray into the slums of the capital, Port of Spain, you’re unlikely to see it. But the more Trinidad is engulfed in the tide of lawlessness drifting out from Venezuela, the worse it’s likely to get. “Can’t talk to you about that right now, too many people watching,” one woman hissed at me. Later on, by phone, she explained. I can’t say I was sad to have missed that particular scoop. Enough people in Fullarton had mistaken me for a cop as it was. But it did explain that sense of nervous tension. And it did get me wondering about all those new 200 horsepower engines. Were they really all just for running away from pirates? Or might they have other uses too? The scource of all this is the economic war of the US against the Venezuelan Society!